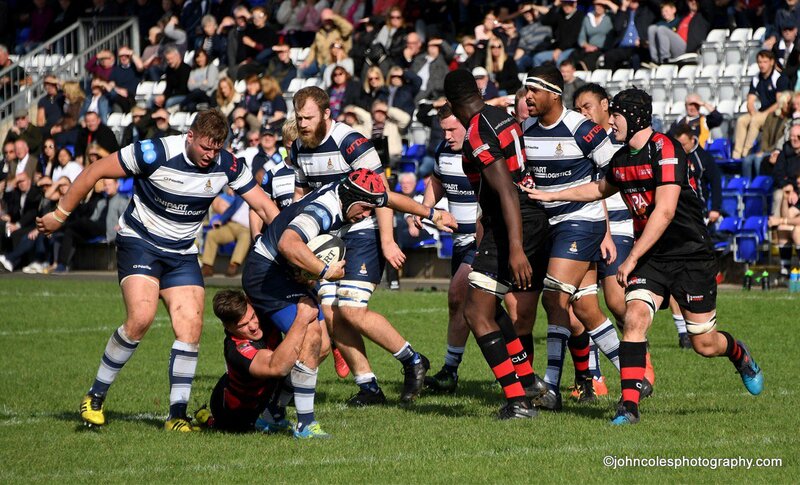 Ross Stewart is the new coaching recruit from Coventry rugby who has joined the team from Cambridge; he is all ready to make a big impact on the Academy located at Butts Park Arena. Harry Walker, who was a legend of Coventry Rugby, passed away recently and hundreds were at their funeral. 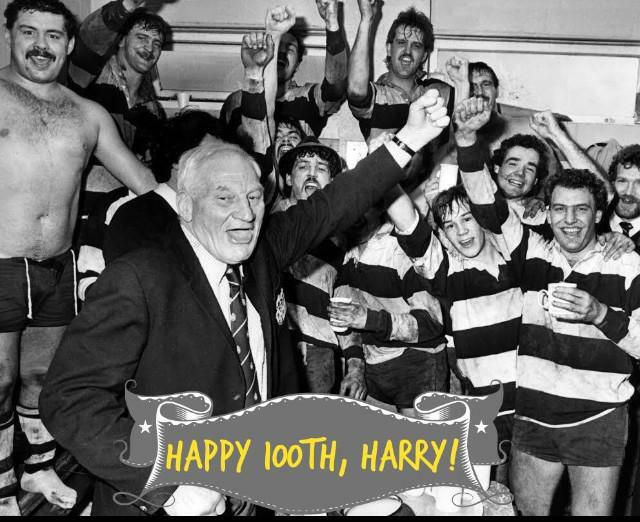 Harry ‘H’ Walker, a legend for all associated with Coventry Rugby, passed away and his funeral was held at Holy Trinity Church. Here much was talked about as to how he is remembered and how people celebrated his life.